Home » News » Overwatch League viewers just hit 10 millions! Overwatch League viewers just hit 10 millions! This can’t be true. 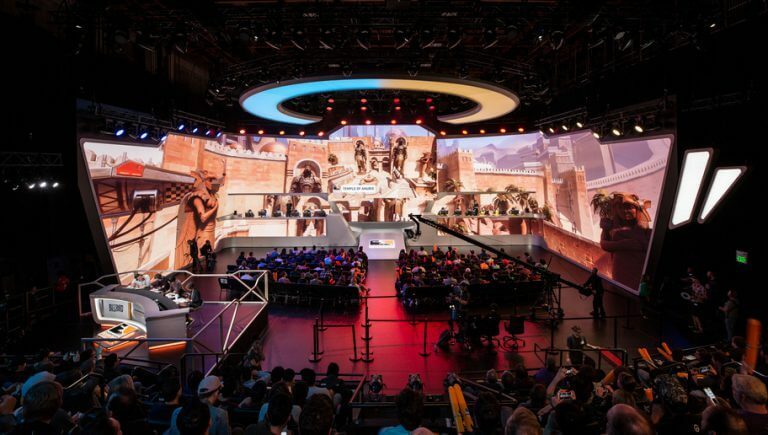 After two years of preparations – Overwatch League viewers just smash all other leagues on Twitch.TV platform with impressive 10 million. Overwatch League was the most anticipated league in the world. After two years and lots of bad decisions concerning important team’s rosters, we can say that this league was a bulls-eye. Not many people thought that official Overwatch League can attract so many viewers and the actual viewership exceeded all expectations.It reached around 408k spectators per minute on the opening day alone, while during the first week the average was ultimately 280k. Overall, the first week has collected over 10 million viewers, setting the all-time record for Overwatch franchise. It was possible thanks to using multiple platforms (both internet and traditional tv) such as official Twitch channel, MLG channel and a couple of Chinese regional TV channels like NetEase CC, Panda TV or ZhanQi TV. The numbers are quite impressive for a brand new league. Some may be surprised, some may think that it’s nothing unexpected – as we all know, Blizzard is quite serious when it comes to this project.